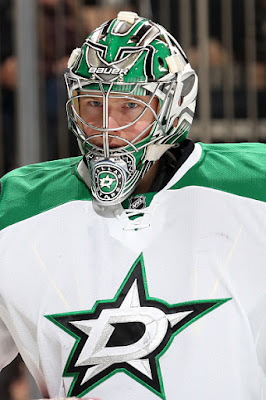 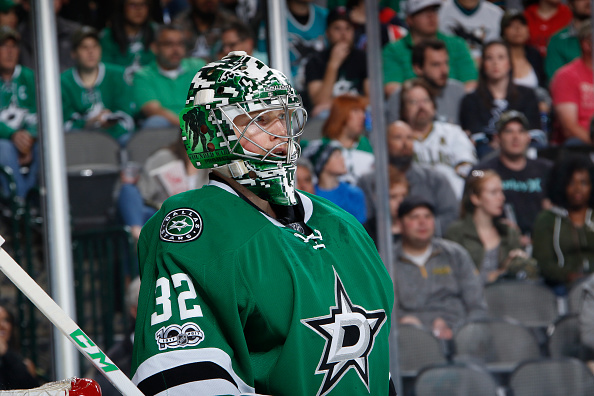 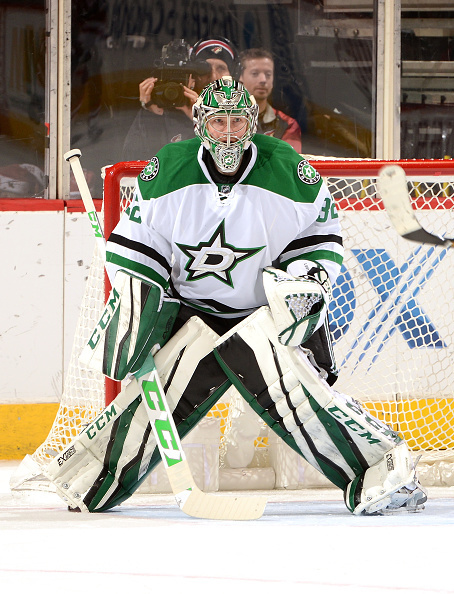 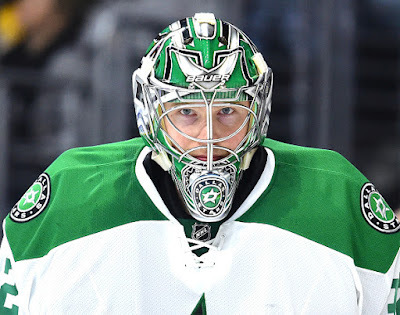 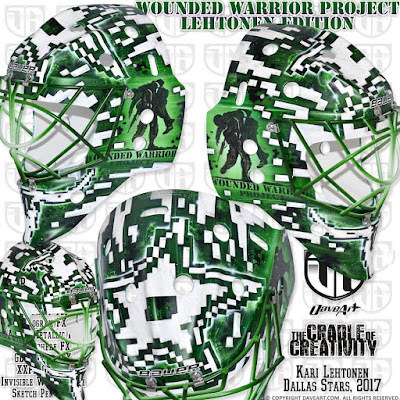 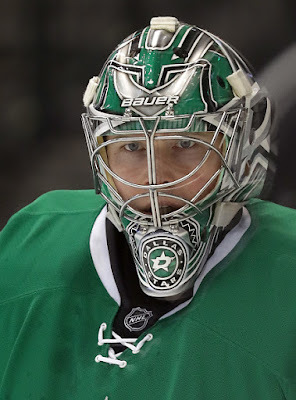 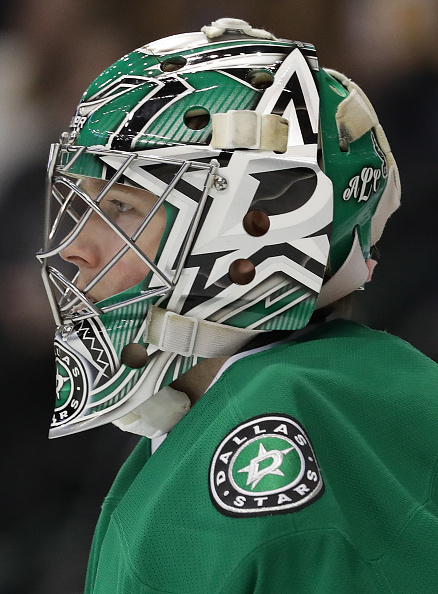 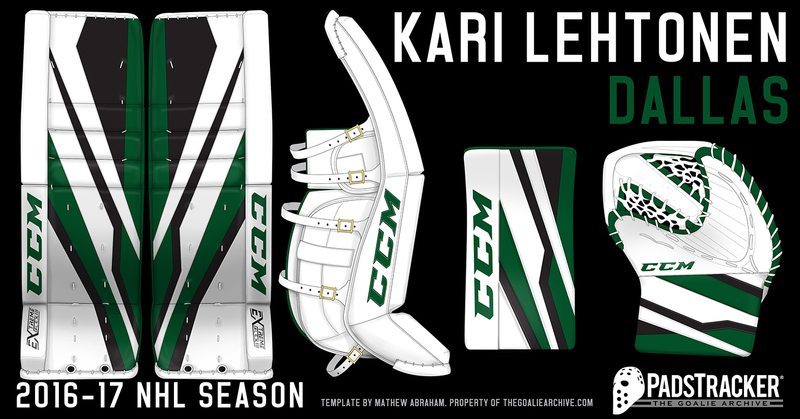 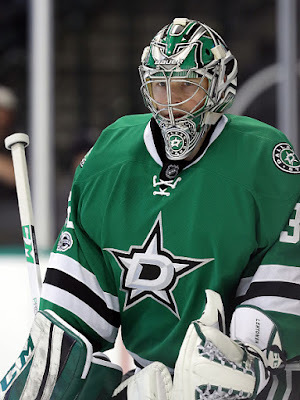 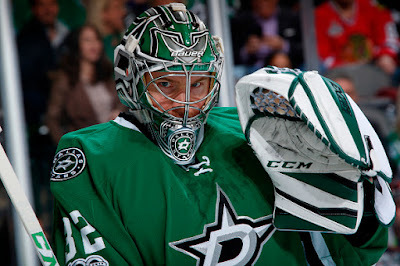 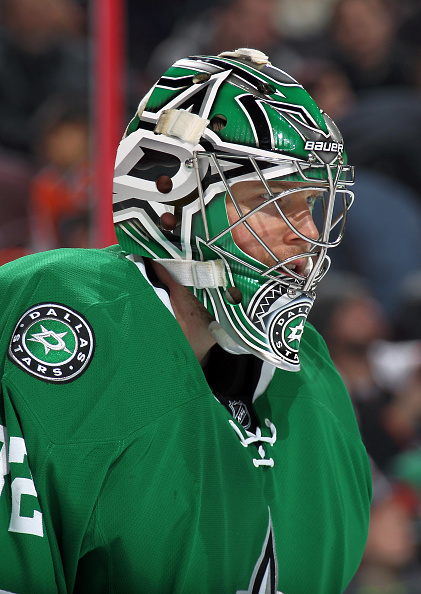 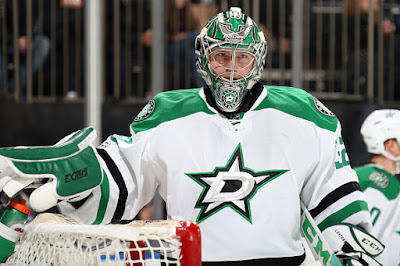 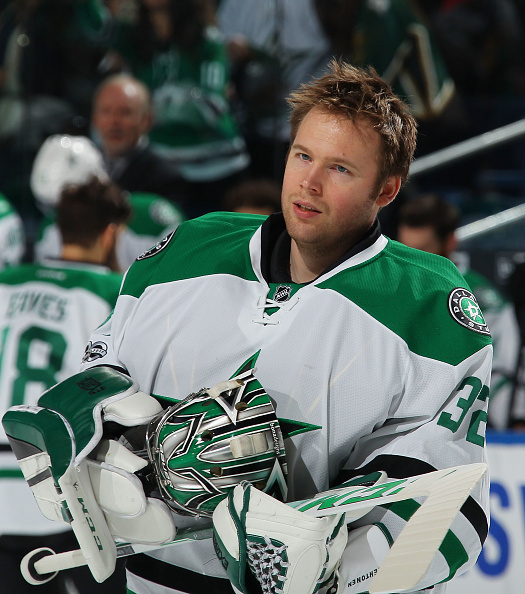 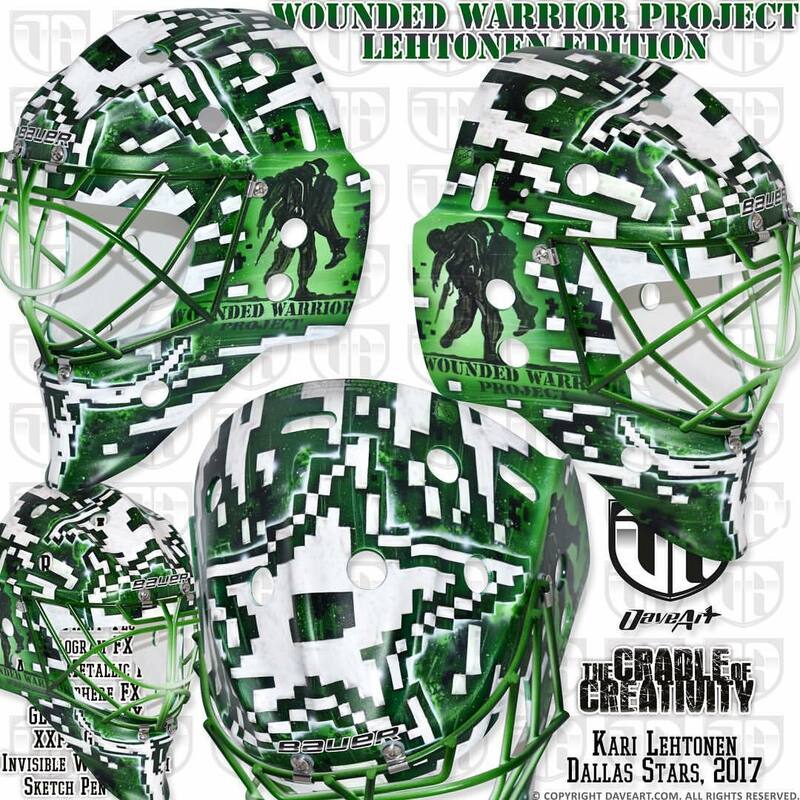 In March, Lehtonen wore a special mask for Military Appreciation Night. 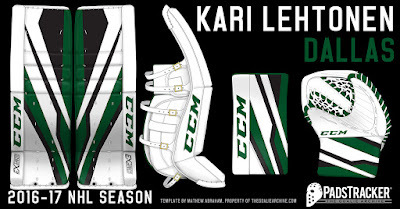 yeah that's from Bona. You can see Bonas signature in picture above he is holding his mask.